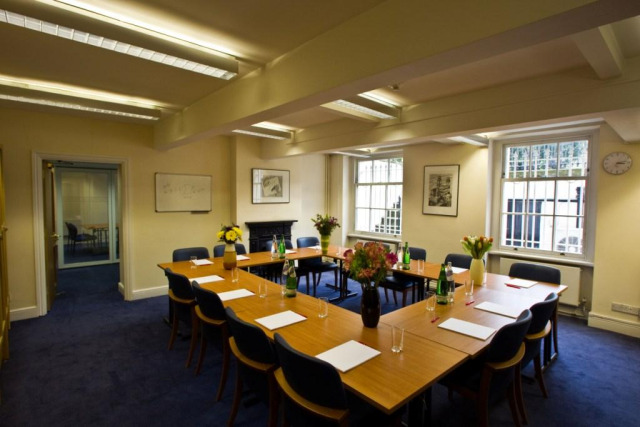 Home to the London Mathematical Society, De Morgan House serves as a prestigious hub for UK mathematics. 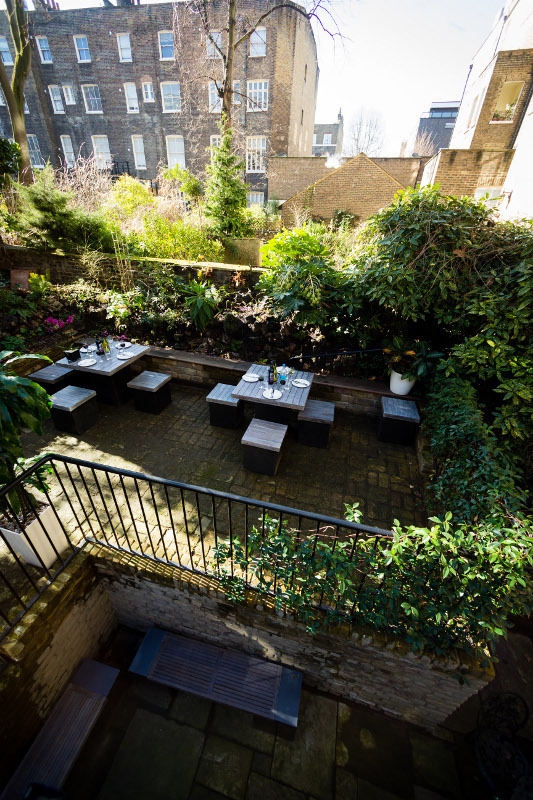 A Grade II listed building, De Morgan House overlooks Russell Square to the front and has a pretty garden to the rear. 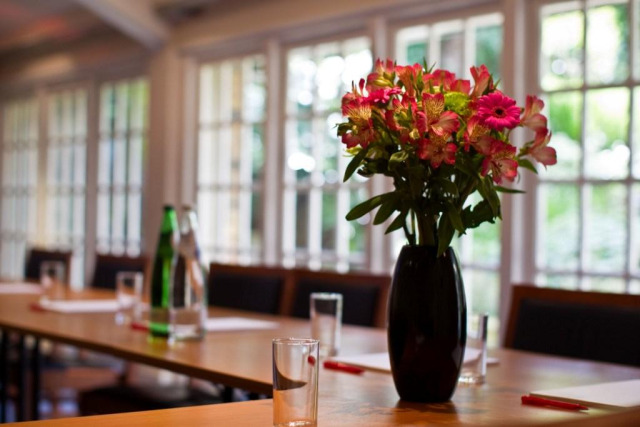 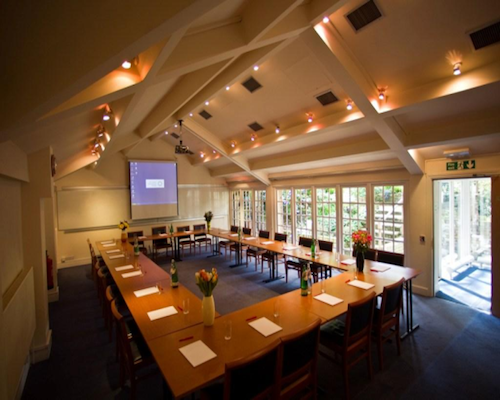 The conference suite comprises of six versatile meeting rooms, a garden area and space for breakouts/catering. 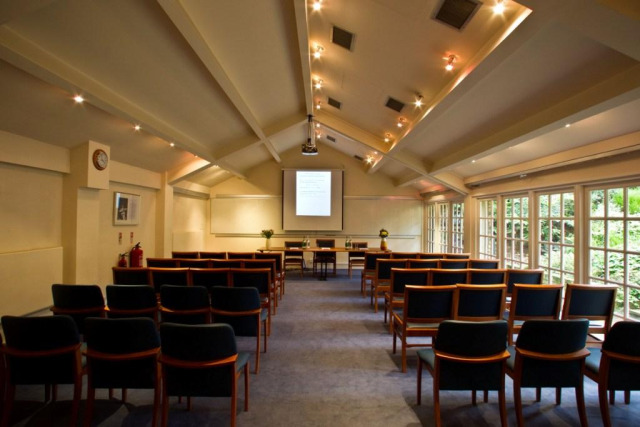 In addition to this there is a friendly team on hand to help with your catering, room layout, AV equipment and guest arrival. 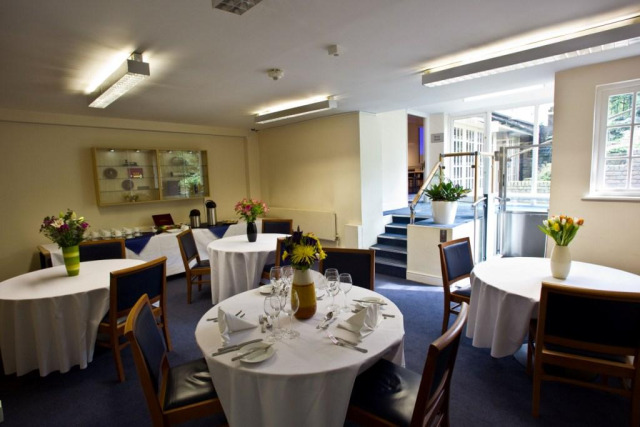 Mouth-watering food and a friendly, professional service complements our facilities. 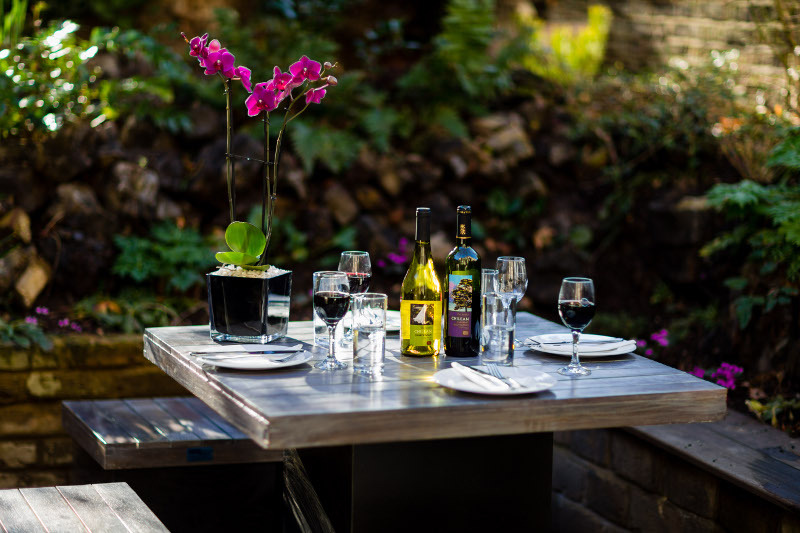 Having been in catering for over 16 years, our partners offer a wealth of experience and an unrivalled desire to provide the best delivered catering service in London. 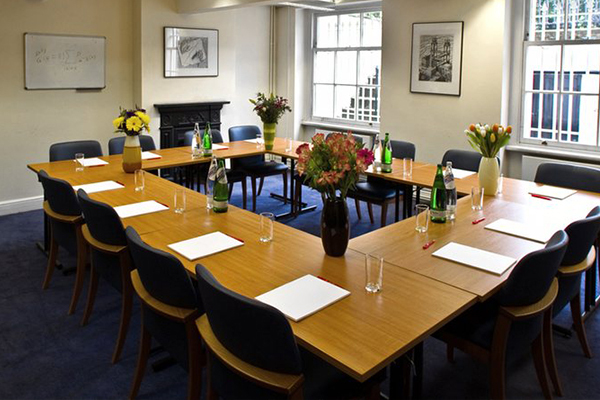 Contact De Morgan House directly or use our simple contact form.